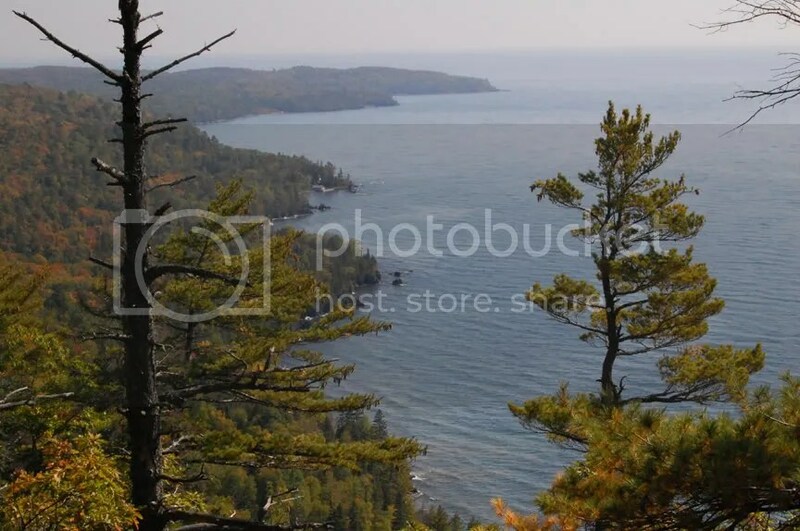 Beautiful views of the Michigan Nature Association’s Grinnell Memorial Nature Sanctuary at Bare Bluff located in Keweenaw County in the Upper Peninsula. 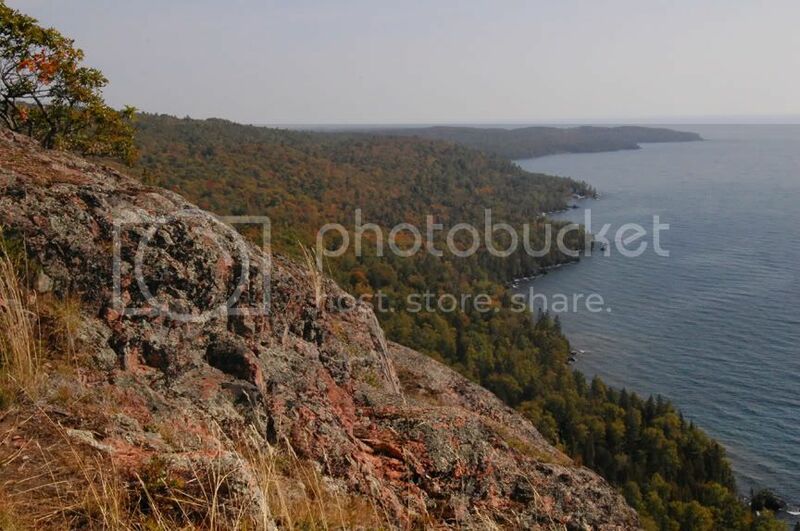 MNA has 15 beautiful and unique sanctuaries in breathtaking Keweenaw County including the Estivant Pines, Keweenaw Shores and the Gratiot Lake Overlook. To see a complete list of our nature sanctuaries visit our website.